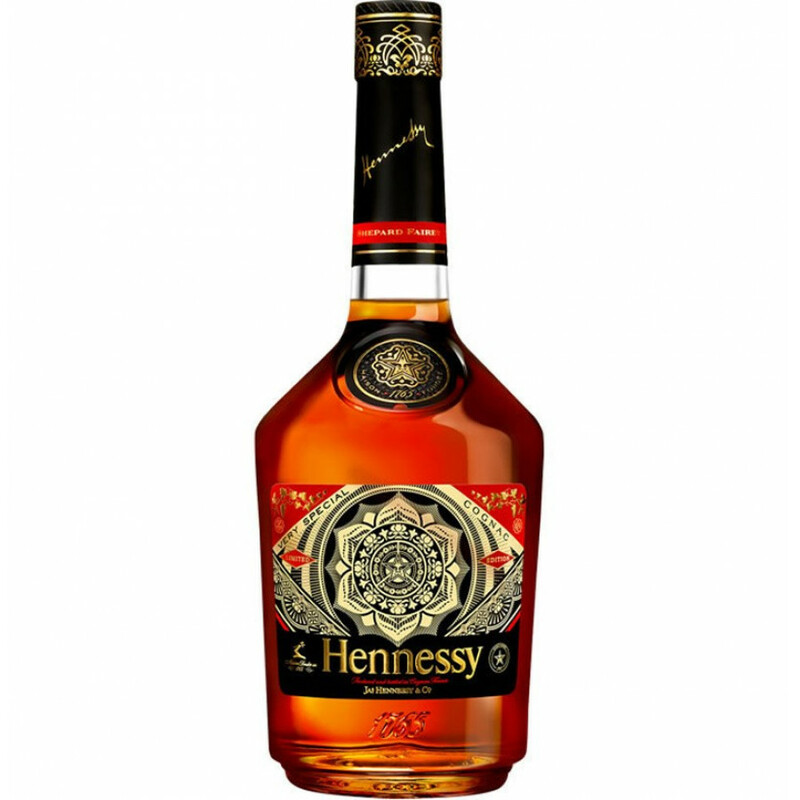 Here comes Hennessy's latest collector limited edition: Hennessy VS by aristt Shepard Farey. It's another edition after colloborations with KAWS, Futura X and OS Gemeos. The bottle contains Hennessy VS blend with more than 40 different eaux-de-vie, some of them aged up to 8 years.